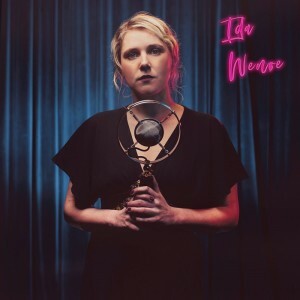 Another Kind of Love is the brand new single by Danish Music Award nominee Ida Wenøe, out 1st March 2019 via Integrity Records, and the first single from her second album The Things We Don’t Know Yet that follows on 12th April (CD, vinyl, download). Ida returns to these shores in April for her third UK tour, including a date at Camden’s Green Note in London on April 24th. Australian scuzz rock duo Mannequin Death Squad unleashed new single Blue on 14th February 2019. The sub-3 minute single is the first of a series of mind-melting new tracks that will be released through 2019. Whereas 2017 saw the two-piece release three singles and the mini-album Eat, Hate, Regurgitate (Integrity Records) and embark on two tours of the UK and Europe, including several dates as special guests of Slaves, 2018 was spent closer to home, winning friends at Australian TV and press with incendiary live shows and releasing the Triple J supported single Honey Punch. The new tracks find MDS more focused and intense than ever before, picking up on their favourite themes of chaos, fantasy, ignorance, vanity and destruction. The sonic assault of Mannequin Death Squad is all the more remarkable with the unholy racket being generated by just Dan and El, alternating on drums, guitar and vocals. 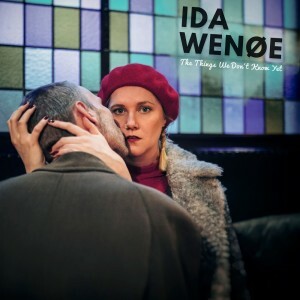 We’re delighted to announce the signing of amazing Danish artist Ida Wenøe for her brand new album The Things We Don’t Know Yet which we’ll release in tandem with our good friends at Songcrafter Music on vinyl, CD & download on 12th April. Having seen Ida play two superb live shows in Denmark last May, we’re really thrilled that she’s now joined the Integrity family. 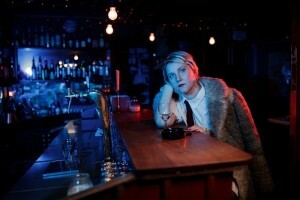 The first single from the new record will be Another Kind of Love (out 1st March) & Ida will play her third UK tour during April.